Mary Meeker's 20th annual tech report reveals drastic shifts in the internet. 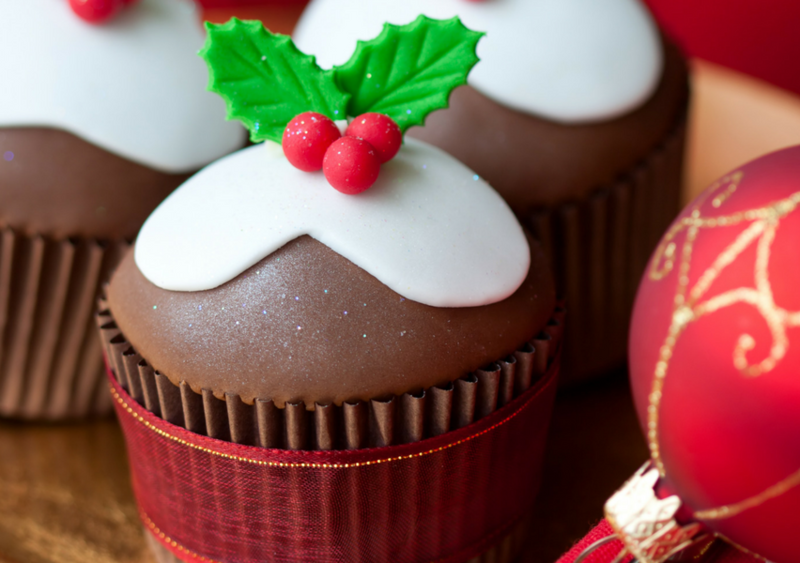 These trends are good to keep in mind for your business marketing, from including videos on social media posts to designing your company website to be mobile-friendly. CEO Charlene Li and Business Analyst Brian Solis work with the Altimeter Group to discover trends in business and social media. 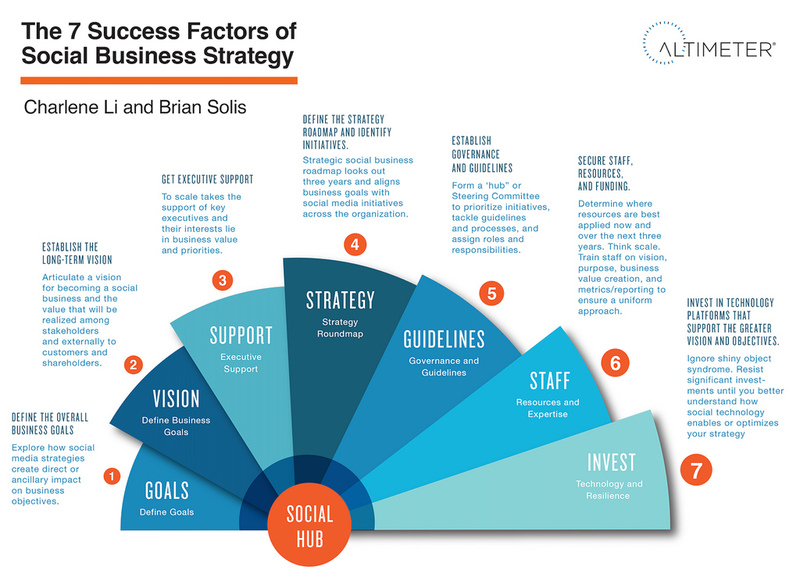 Below are some tips for a successful social media business strategy. It is also an example of a great info graphic. 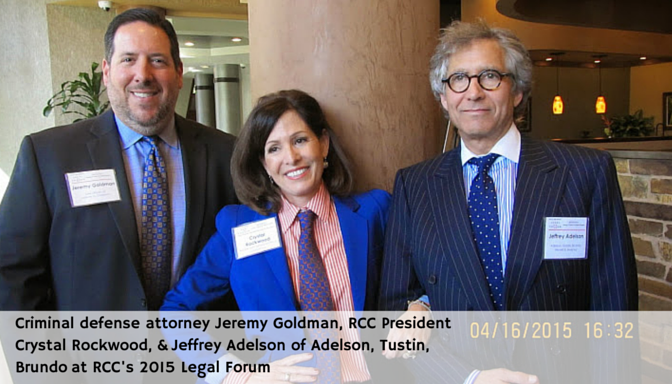 IRVINE, Calif. – Often overshadowed by their counterparts at multi-national law firms, 26 local law firms and the editor of the state’s largest legal mfagazine participated in the 2nd annual Legal Forum hosted by Rockwood Communications Counsel (RCC) on April 16. Over 20 legal specialties were represented including immigration, environmental, labor/employment, bankruptcy, family/special needs and adoption law, trial litigation and intellectual property. 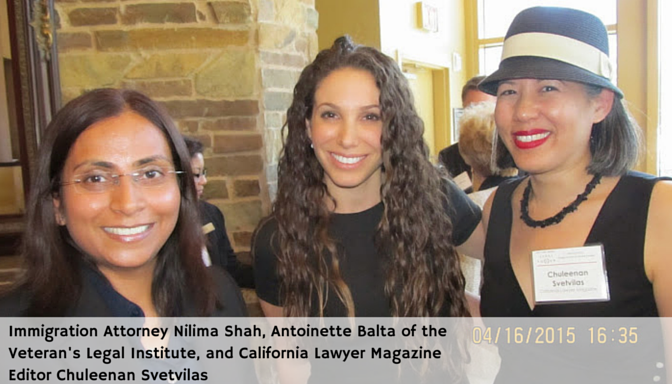 Editor of the California Lawyer Magazine Chuleenan Svetvilas said, "The forum brought together a good mix of attorneys from several practices doing interesting legal work in Orange County and the Inland Empire." Participants gave a summary of the trends, challenges and opportunities observed in their respective practices. Environmental law is growing, Rick McNeil, an attorney with Snell & Wilmer said, “There are more air and water quality cases affecting land development projects in the past 18 months than in the last 18 years.” Many attorneys concurred that the new dynamics in immigration law combined with sophisticated Chinese investors’ acquisition of real estate has kept the two practices busy. 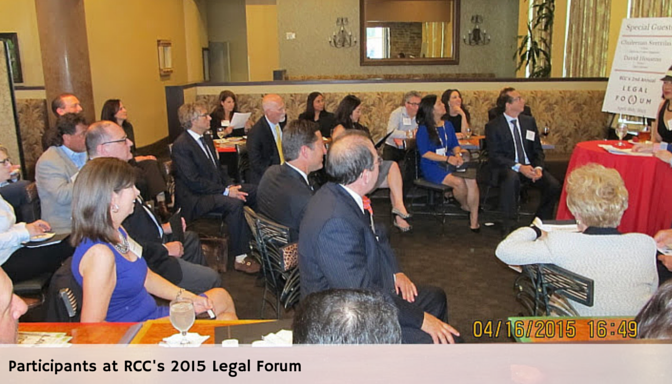 A survey of participants at this year’s Legal Forum indicated that over 90% considered the event productive and serves as an excellent opportunity to gain new client resources. 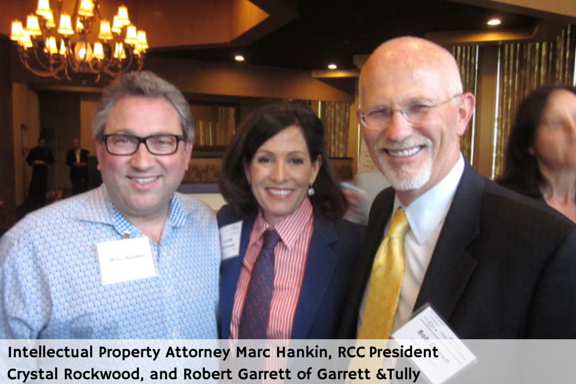 Rockwood says the positive feedback confirms the need for legal forums, “Without a doubt, this stratum of the legal sector is doing important work that is impacting the state and beyond, it’s exciting to watch." Google will be giving search preference to mobile-friendly sites beginning on April 21, 2015. Experts say 30% of all web traffic, regardless of industry, comes from mobile devices. Do not lose business on these new search standards. If you are in need of refreshing your website message for the most competitive edge, give Rockwood Communications Counsel a call! Click here for the full article about these new standards.